Breakfast is served from 7:25-7:40 and you will only be permitted in the cafeteria to eat school breakfast. After eating we ask that you take care of your garbage and move out to walk the hallway and use open gym on your day. If you are in the halls in the morning please keep moving; sitting on the floor impedes traffic and can cause accidents. 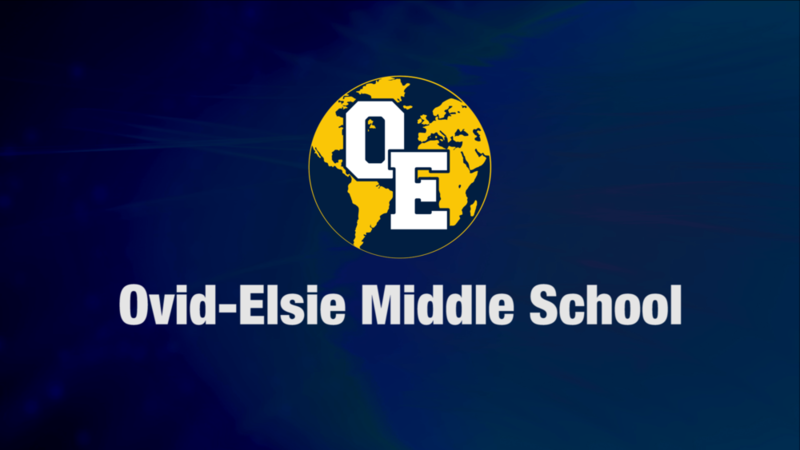 We will be having an assembly this afternoon 8th grade will be coming to the auditorium at from 12:20-1:35 and 6th and 7th grade will be from 1:45-3:00. Our team wrapped up league action on a rainy Wednesday night where several Marauders received honors. Earning honorable mention for the girls team was Hannah H Ella P. Abigail P received 2nd team all conference. Earning honorable mention for the boys was Gunner M and Gage K. Ryan G received 2nd team all conference. Securing 1st team all conference honors for the Marauders was Clay P.
Happy Birthday today to Caven B. We also have some weekend birthdays coming up. Tobin Cl, Alex M and the truly wonderful Wertzy will all be celebrating their birthdays on Sunday. Happy Birthday Guys!! Come on down to the office to get your picture taken and receive your Spirit Day treat! Let’s make it a great Friday at OE! !